Would you like to enrich and develop your business knowledge and skills? Would you like to be placed in a perfect academic environment that will let you share and test new ideas with fellow students from all over the world? 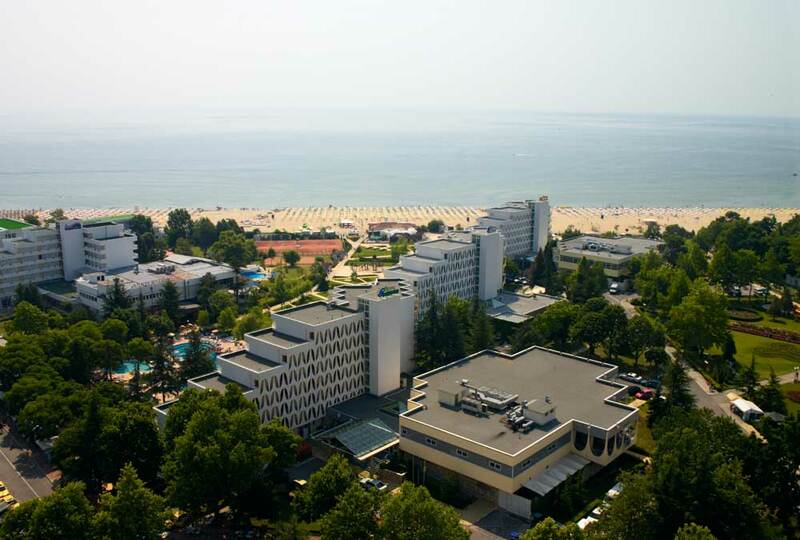 Would you like to obtain extra ECTS while having fun on the vibrant Bulgarian Black Sea coast? If you answered ‘yes’ to any of these questions, you are only one step away to make it happen by joining our International Summer Programme! VUM campuses have excellent location - our Dobrich campus is located just 30 km from the Black Sea coast and in close proximity to numerous tourist attractions such as ancient historical monuments, ancient royal residences, botanical and zoological parks and beach resorts . In addition, given the size of Bulgaria, students can easily get to the all of the main sights of it. The lecturers in the International Summer programme have been carefully selected. All of them have a rich academic and non-academic business experience. Our students meet professors from three continents who enrich their professional and cultural development. 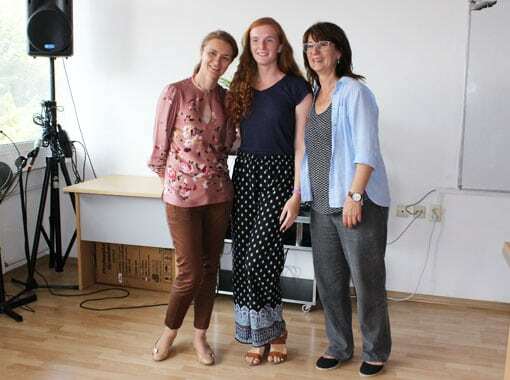 Our teachers were recognized in Bulgaria and abroad for their achievements. Some of the books that they co-authored are being studied even at Harvard University. Numerous publications, which they have in written and web formats, guarantee the level of their academic experience. VUM students from nearly 50 different countries. Our international student body will further enrich your cultural experience. During the Summer University you will meet people from Italy, China, India, Vietnam, Hungary, Belarus, Ukraine, Armenia and Georgia. And these are just some of them! After ESU in VUM you can easily call yourself a citizen of the world! Compared with other European countries, Bulgaria probably has the most reasonable living expenses. The cost of accommodation per night is € 7 - € 9 per bed, and the cost of an average meal is about 3 €. 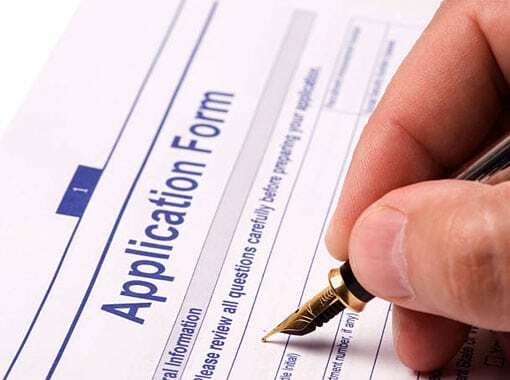 In addition, spending on leisure, such as travel and entertainment, is considered quite affordable, and most of our students will take advantage of this (look here). You can see pictures and videos from our previous Summer programs. The courses are taught in English at Master's level. You will be able to receive ECTS credits by attending the course and taking . Prerequisite: English language level equivalent to IELTS 6 or above. Cost: EUR 690 for two academic modules; EUR 790 for three academic modules. VUM has rich experience in welcoming students for different Summer programmes. 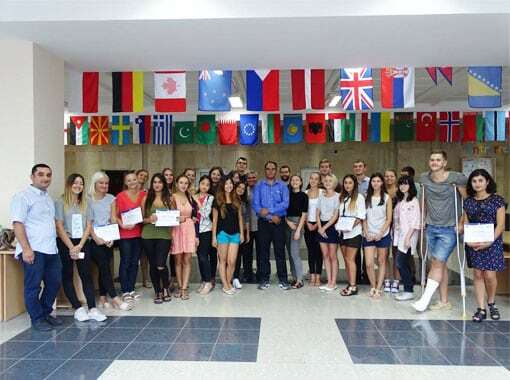 For the Summer University 2017 we received students from countries, such as Italy, China, Vietnam, Malaysia, Hungary, Kazakhstan, Belarus, Moldova, Ukraine, Armenia and Georgia. LOCATION: Bulgaria, Dobrich (30 minutes drive from the Black Sea Coast) Dobrich is one of the ten largest cities in Bulgaria. Here are the profiles of the head academics at European Summer University at VUM.